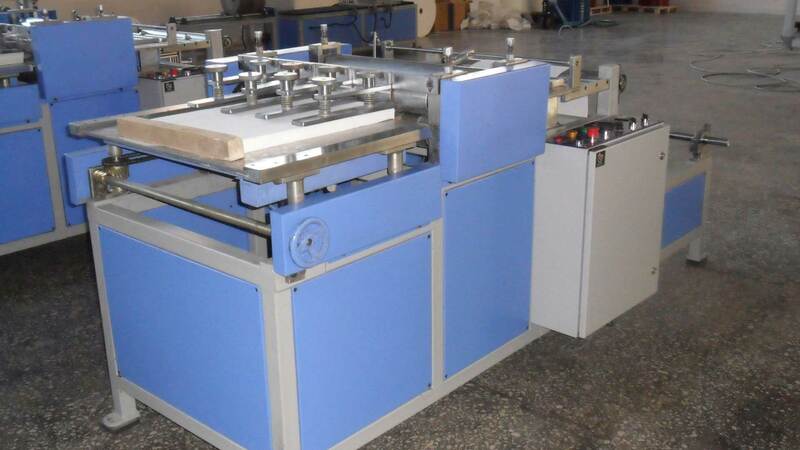 The Paper Rotary Pleating Machine, offered by us, is widely demanded in the market as these machines exhibit excellent performance. 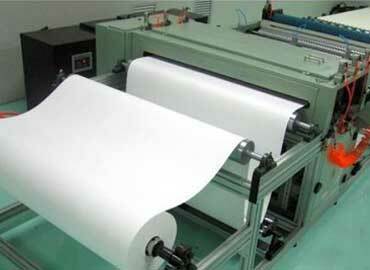 We are renowned as one of the reliable Rotary Pleating Machine manufacturers and exporters in India. 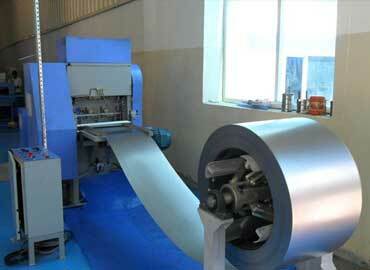 The Filter Rotary Pleating Machinery is also in huge demand due to availability at affordable price. 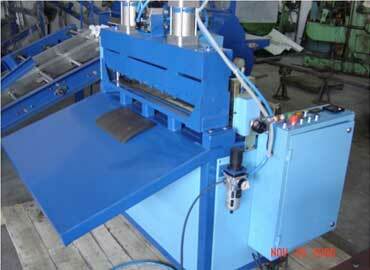 These offered machineries are in huge demand in the markets of Poland, Abu Dhabi, U.S.A, Oman, Muscat, Dubai, Peru etc. Thus, the excellent performance in respective application has also played a vital role in the demand enhancement. 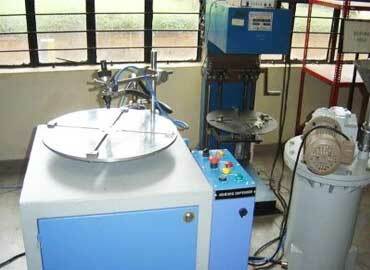 The device has all the features that you want to enhance your process and boost your production. If you want to make this investment and looking for one of the prominent Rotary Pleating Machines Suppliers, we are the one-stop to reach. Kanwal Enterprises have the best range available at the competitive market prices. So, be in touch, share your requirements and our executives will take care of the rest.